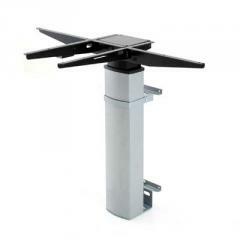 Office table with adjustable height of 501-11-1S196 - real "weight-lifter" in a model range of ConSet. The excellent choice for those to whom is necessary a powerful table with a high loading capacity. 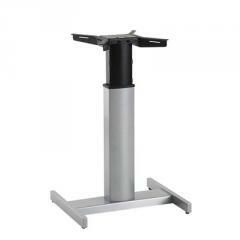 Basis of office table with a LOADING CAPACITY of 150 kg it is intended for big table-tops. 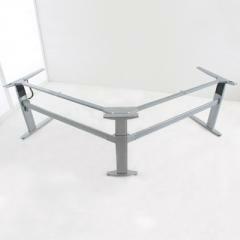 The excellent decision for use as a table of the head, as the workstation or a big assembly table. Big dimensions and high loading capacity allows to solve any, even not standard, tasks. Costing a table with changeable height for work sitting fashion. 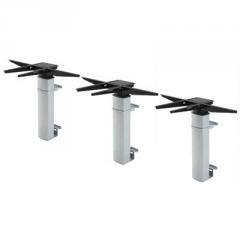 501-11-1S196 it is equipped with the electric motor of the BOSCH company that does this basis of a table extremely reliable. 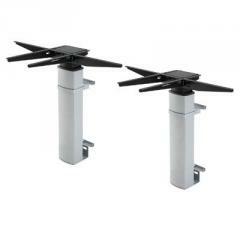 Regulation by means of the electric motor allows to change easily the provision of a table from a position, standing on a position sitting in operating time. 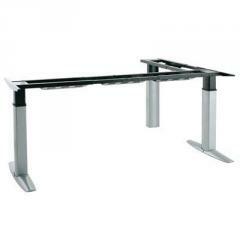 It is one of the biggest, rigid and powerful models in the offered line of tables. 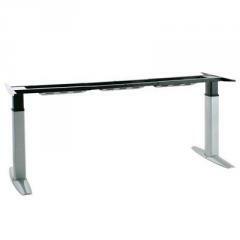 The computer table with changeable height has attractive appearance and an original design. Maud. 501-11-1S196 it can be used both at office, and on production. мод.501-11-1S196 for work costing office table with adjustable height sitting one of the biggest, powerful and rigid models. The excellent choice for those to whom is necessary a powerful table with a high loading capacity. 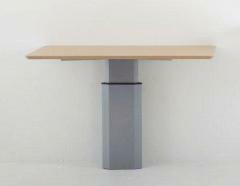 Unbelievable price on Office table regulated on height 501-11-1S196 in Kiev (Ukraine) company Domolift, ChP.